Kyle Brubaker was born and raised in Central Illinois. Coming from a musical family, he attended Illinois State University where he got his degree in Music Education with a concentration in Instrumental Music. While at ISU, Mr. Brubaker studied saxophone privately with Mr. James Boitos while getting the opportunity to perform in the ISU Jazz Ensembles with great guest artists like Denis DeBlasio, Benny Golson, Bobby Shew, and Byron Stripling. Since graduating from ISU, Mr. Brubaker has taught for two years in the Peoria Public School District and worked with their auditioned extracurricular jazz band, “The Peoria Jazz Allstars.” He has also played professionally with many local groups like the Heartland Jazz Orchestra, Illinois Central Jazz Train, First United Methodist Jazz Night House Band, as well as subbed in for various groups like Central Illinois Jazz Orchestra and John Cooper’s Jazz Orchestra. 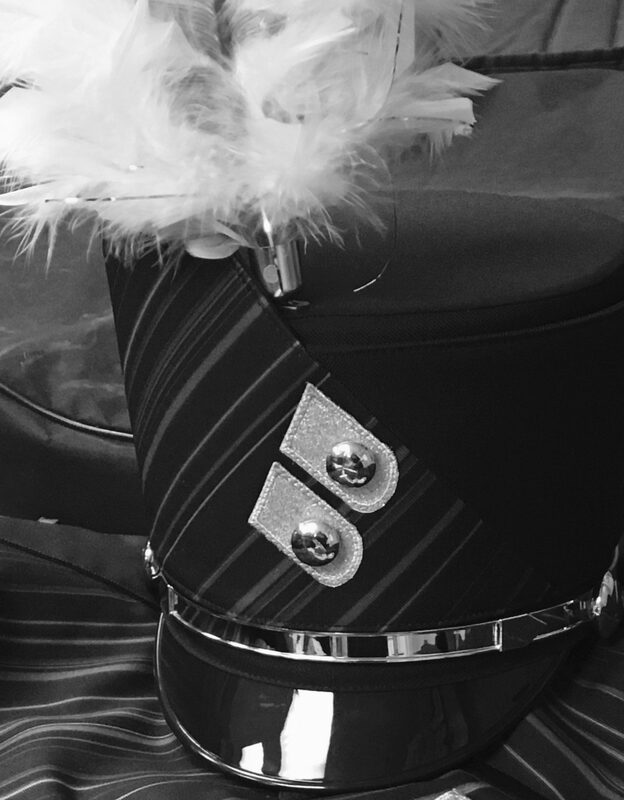 Mr. Brubaker served as the director of bands at Olympia Middle/High School for 7 years where he taught 6th Grade Beginning Band, 7th Grade Intermediate Band, 8th Grade Advanced Band, OHS Marching Spartans, OHS Concert Band, OHS Pep Band, OHS Madrigal Ensembles, and OHS Musical Pit Orchestra. He is currently in his 2nd year as Director of Instrumental Music at Burke High School. Mr. Brubaker and his wife, Claire, are excited to be a part of the Burke High Family. Amber Bock was born and raised in Sioux City, Iowa. Her extensive background in the arts lead to her attend the University of South Dakota in Vermillion. She earned her Bachelors Degree in Music Education with a focus in Instrumental Music and Trombone Performance. While at USD, Amber studied trombone with Dr. Johnathan Alvis. She also participated in symphonic bands, brass bands, marching band, symphonic orchestra, jazz band, pep band and completed 4 solo recitals. Amber started her teaching career in the Omaha Public School District last year. She was the Band Director at McMillan Magnet Center in North Omaha where she taught 6th-8th grade band, 6th Grade General Music, and Music Technology and Digital Media. Amber has played professionally and conducted with many local groups in Iowa, Nebraska, and South Dakota. She has been a member of the Sioux City Municipal Band since 2015. Currently Amber serves as the Associate Director of Music at Burke High School.